Euphoria is a superior blend of Royal Medic and Shark Shock genetics. 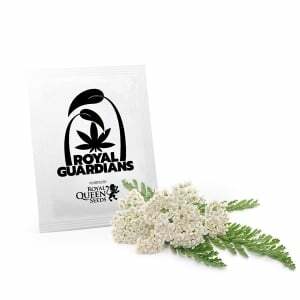 Royal Medic is a strain that owes the majority of its genetics to Juanita la Lagrimosa, one of the most famous CBD-rich varieties. 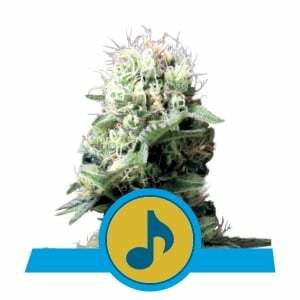 Shark Shock is a strain that has flourished since the late-1990s, winning the High Times Cannabis Cup. Known for its hardy properties, the robust nature of Shark Shock is passed down to Euphoria. CBD is an abbreviation for cannabidiol, which is great for soothing symptoms of medical conditions such as Crohn's disease and multiple sclerosis. Those who suffer from physical pain and discomfort often turn to CBD-rich strains for relief as well. 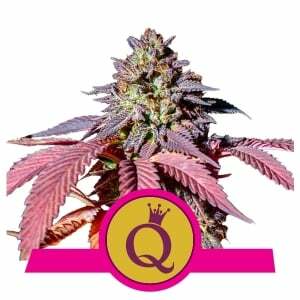 Given Euphoria’s pronounced heredity, the strain retains a sweet and fruity aroma that carries over to its delicious flavour. 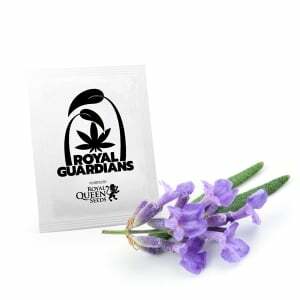 Being that it is 20% sativa and 80% indica, there is an evident sensation of relaxation, without feeling too sleepy. This makes for great medical weed. Euphoria grows to a medium height outdoors of 100–140cm. The indica dominance of this specimen amounts to nice yields. 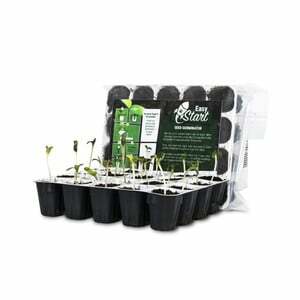 Outdoor plants will produce around 400–450g/plant after a speedy 8-week flowering period! Euphoria combines the best tenets of an indica with the relief of high-CBD genetics to create a strain that can be enjoyed at any time of day.